Do you feel joy every time you hear the Ghostbusters theme song? 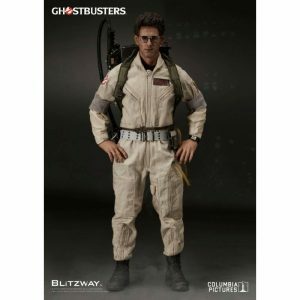 Did you dress up as a Ghostbuster when you were a kid? Are you interested in helping local charities? If your answers are yes, don’t wait another minute! Contact us! In addition to more proton pack wearing members, we are looking for photographers, a webmaster, and anyone else who shares a love for Ghostbusters!